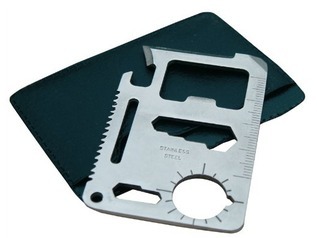 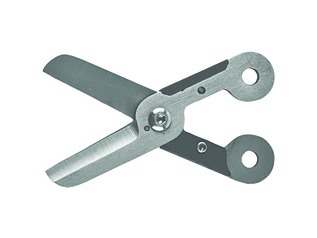 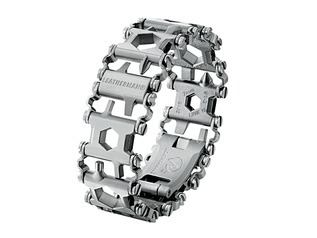 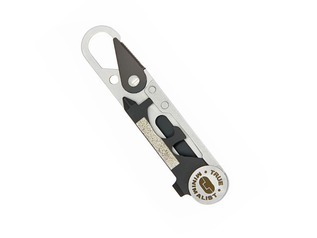 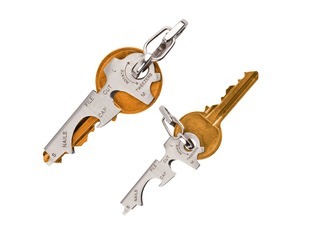 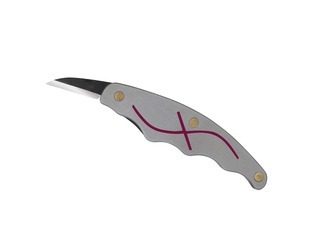 We offer a range of multi-tools from brands such as Leatherman and Gerber. 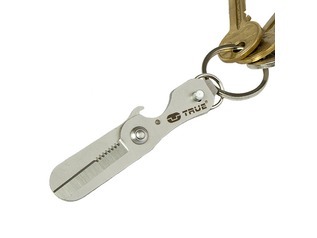 As the name suggests, a multi-tool is designed to cope with a multitude of tasks all from one solid and reliable unit. 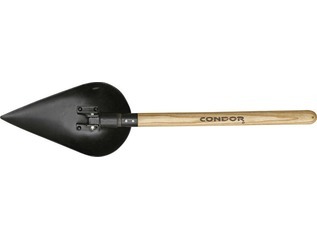 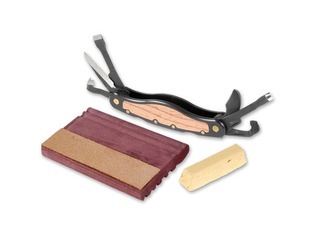 These tools are a good choice for those who want to travel light and be able to tackle lots of tasks from home improvements to whittling by a campfire. 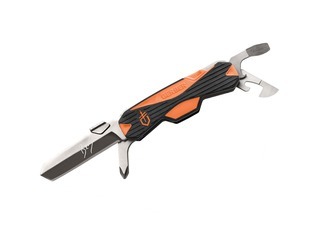 Common features of these tools are folding knives, pliers, scissors, nail files, bottle openers, tin openers and screwdrivers. 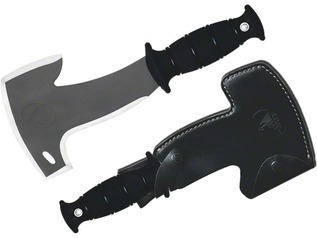 Of course, we don't sell anything that dosn't comply with UK Laws, but if you'd more information on UK Knife Law, visit our BLOG.